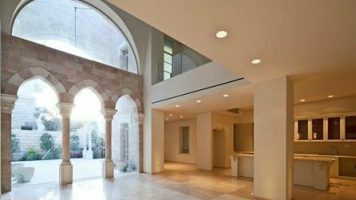 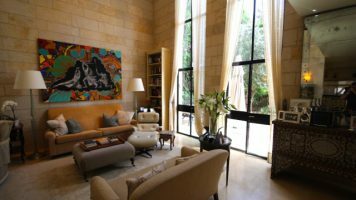 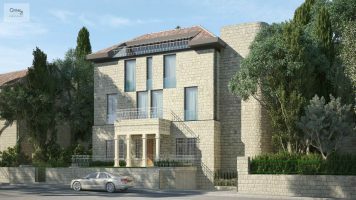 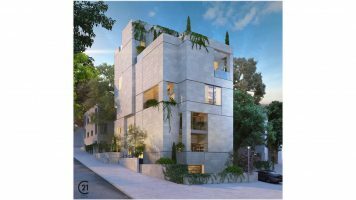 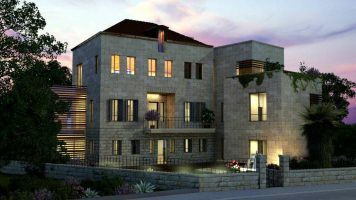 In Old Katamon, a short walk to the German Colony, a renovated and bright 2 bedroom apartment of 75 sqm on the first floor. 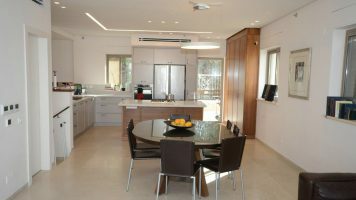 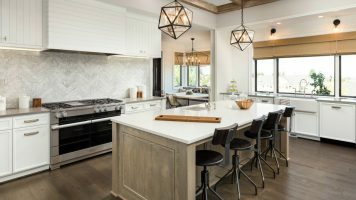 Located close to lovely parks and several neighborhood Shuls. 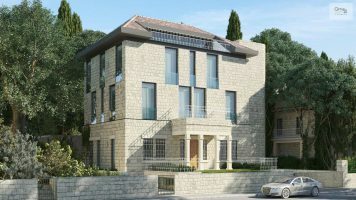 The building is currently in negotiations with an entrepreneur regarding the process of implementing Tama 38 in the building (NOP 38 – a National Outline Plan for building reinforcement), adding 20 sqm of living space to the apartment and a balcony.